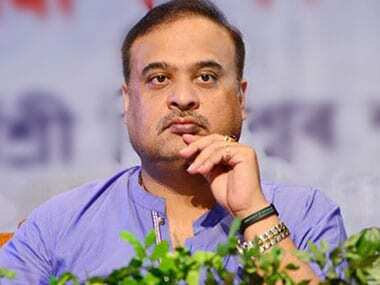 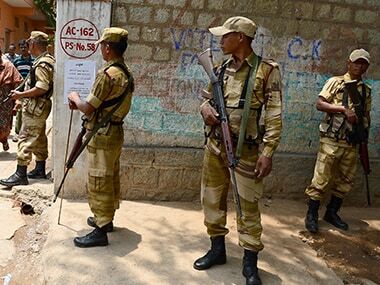 The Congress said it was confident of retaining power in Meghalaya, and winning in Nagaland and Tripura as poll dates for the three northeastern states were announced on Thursday. 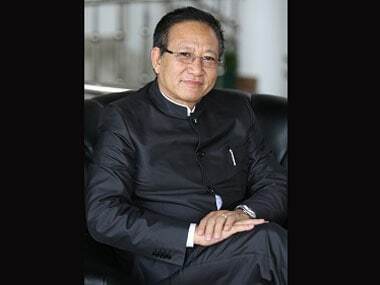 Though 22 MLAs revolted against his leadership, Zeliang acquired support from the remaining 38 MLAs from various parties by appealing to form an opposition-less government, and his government was saved from a fall. 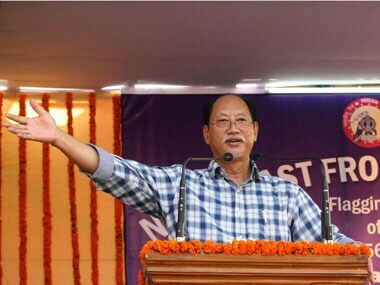 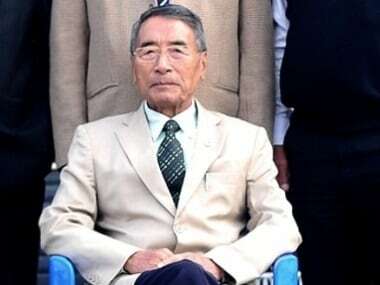 Nagaland Chief Minister Shurhozelie Liezietsu on Tuesday claimed that there was no split in the ruling Nagaland People's Front (NPF) despite the leadership crisis. 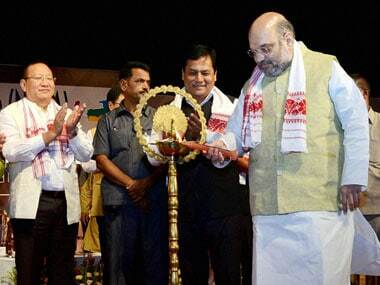 When Sarbananda Sonowal took over as the Chief Minister of Assam, speculation was rife in Kohima that a change was imminent in Nagaland politics. 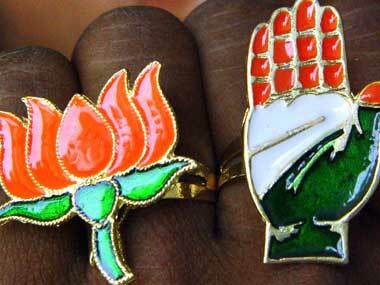 In the last elections in the state in 2008, the NPF had secured 26 seats, while the Congress managed 23.